Hi there. 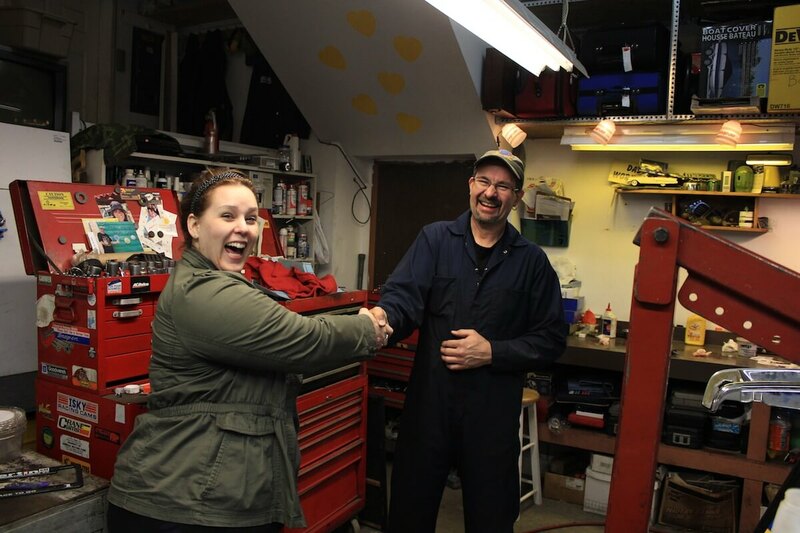 My name is George Muller, and I’m about the friendliest chilliwack mechanic you’ll ever meet. I’m extremely knowledgable about cars, and I care about my customers. I got my first car when I was 11 years old, and it was immediately apparent that I had a natural knack for automotive mechanics. I’ve also worked for professional dealerships for over 20 years, so you know I can handle any mechanical issue you throw my way. I do have flat rate menu pricing for certain lower-end jobs (such as brake jobs & oil changes), but the shop rate for any other job is $80/hr. I will never sell you a repair that your car doesn’t need. It’s very common for me to save my customers hundreds, if not thousands of dollars on large repairs because of my economic & clever thinking. I’m at home as a chilliwack mechanic, but if you can’t bring your car to me, I can come to you. I can visit anywhere between Hope – Mission. Keep in mind that it’s cheaper for you to bring your car to me (it only takes a little common sense to realize that). There’s nothing worse than having to pay for the same job twice. When you bring your car to me, all parts & labour are guaranteed, so you never have to. If you have some questions about a repair, or want to book an appointment, feel free to give me a ring. 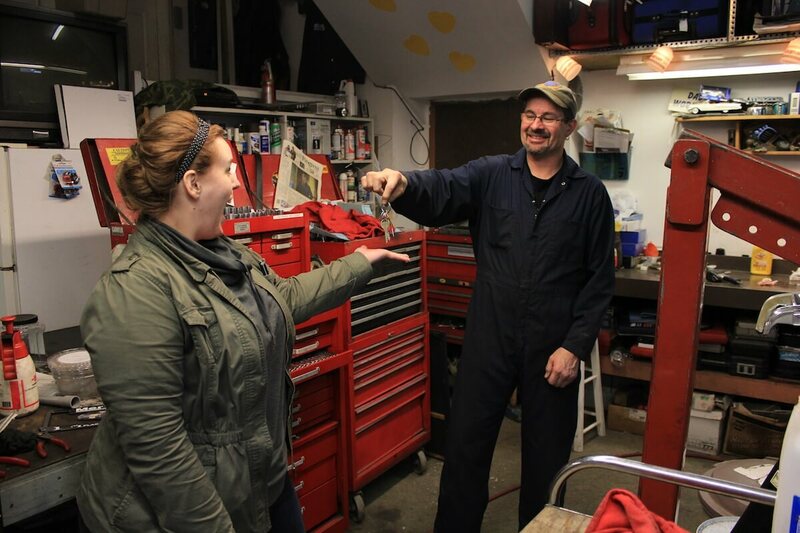 Do you call your dad before any repairs you make on your car? Are you a young car owner who hasn’t been around the block a few times? I’m used to it. Give your dad my number and I’ll give him a good talking to. 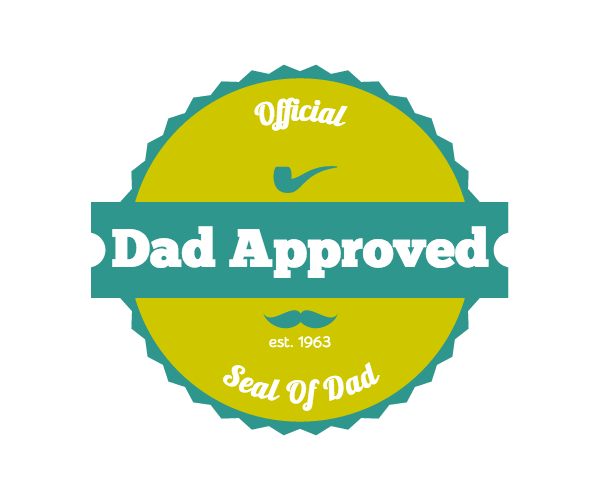 Dozens of Dads throughout the Fraser Valley trust me with their kid’s cars – and yours will too! Is It Time To Rotate Those Tires Again? I Make Sure You Leave Feeling Happy! Fast, efficient and friendly service! Best service in the lower mainland! Thanks! George is the best and most honest mechanic I know..he always goes beyond the call when fixing my truck and my BMW..and his prices are great..love bringing my vehicles to him..I feel so much safer as George always explains what was done and what might need to be done or looked at another time. Thanks George. Definitely recommended! 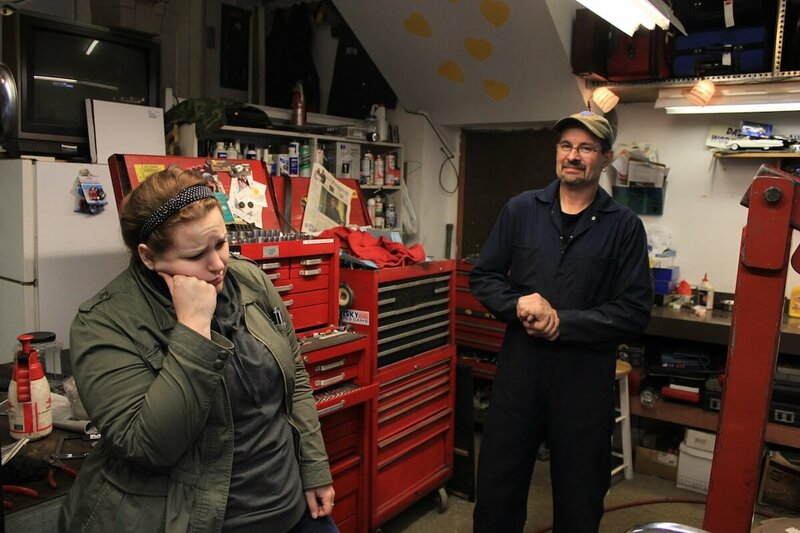 George is an excellent mechanic!!! He’ll surely fix your car and have it running in no time! Super integral! Honest, friendly and educational. I would never recommend another mechanic. If you have a problem he’ll fix it with the utmost efficiency! Why Trust George With Your Car? 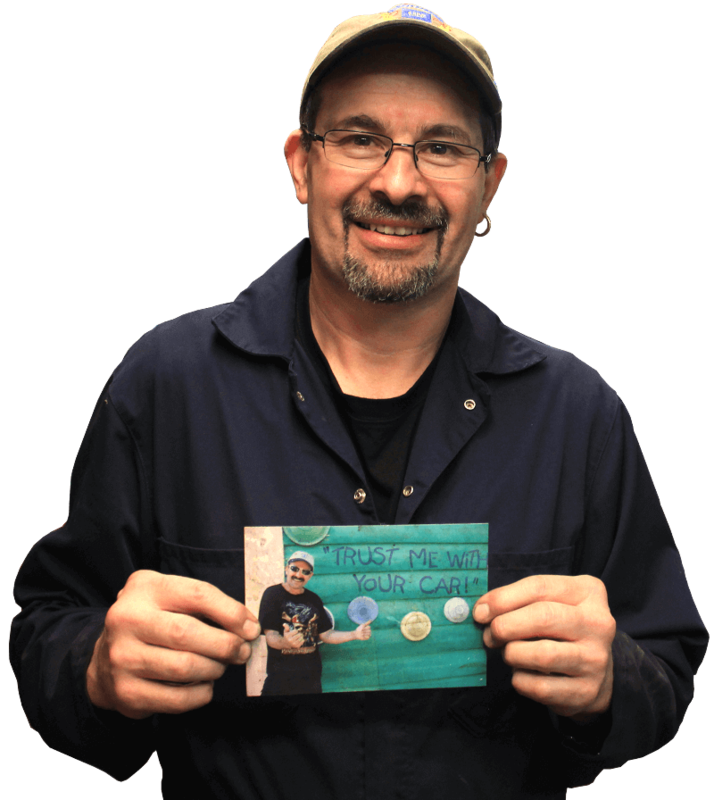 Chilliwack Mechanic, Rosedale Automotive, Aggasiz Auto Repair, Hope Mechanic, Abbotsford Auto, Langley Mechanic & Auto Repair, Mission Car & Auto Repair, Aldergrove Garage & Auto Repair. Chilliwack Auto Repair. 51200 Sache St. Rosedale BC, Canada. v0x 1x0.